Readers, writers and book publishers all know the importance of the book cover. It’s job is to attract attention; to stop the reader in their tracks long enough for them to want to dive in and read the first sentence. So much of the success of the book depends on the cover; imagine it as being the shop window or the advertising billboard on the side of the road. If it doesn’t grab your attention immediately, the designer hasn’t done their job. Here’s where you come in. I have my marketing hat on today; an irritating but necessary part of the Indi job description. I would appreciate it if you could take a few moments to rate my book covers from one to 4. Poor; wouldn’t waste my time. Looks interesting ; worth a look inside. Wow; I want to read this. 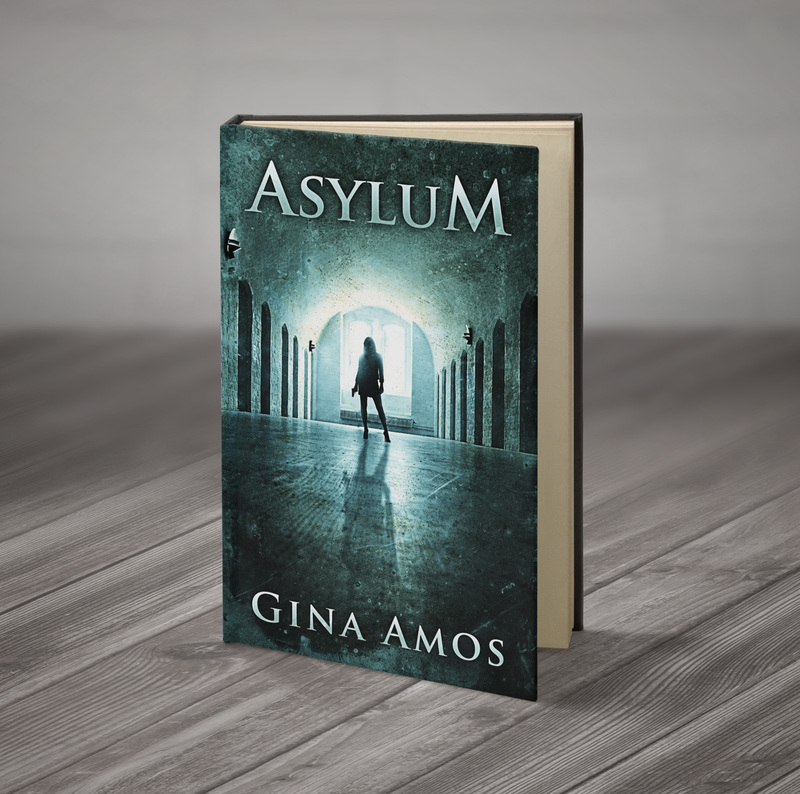 This entry was posted in Writing Tips and tagged Asylum, Book Covers, books, Secrets and Lies. Bookmark the permalink. Thanks so much for your response! I thought Killing Sunday’s cover was lacking. But lets see what others have to say. It’s subjective. They may not like the ones I did. Especially tonight, I may be crazy. I have to disagree with the others. I think A is inherently creepy with that lone rocker, so I give it a 3, B-2, C-3. This cracked me up as I’m doing a similar survey on FB (asking for the favorite of three book covers). 1/3 of the voters like book cover 1, 1/3 like book 2, and 1/3 like book 3. Go figure. That said, here are my votes regarding your books. A-2, B-4, C-3. 🙂 Just proves art is subjective. So relieved you rated the 2nd cover higher than the others. I was going to change it!! Hi, Gina. Thanks for dropping by my blog today, and both reading and “Like”ing the post “duplicity.” Making yourself known over there is the reason I am here (funny how that works). Rather than rate the book covers, I’d like to give a little off-the-cuff feedback. However, since it doesn’t match the criteria of what you’ve asked for here (and may be longer than a Comment should be), I’ll just invite you to email me. If you hop back over to my blog, you’ll see a link to my email address in the right-hand column. Feel free to drop me a line and I’ll be happy to share my thoughts. Glad to be connected. Thanks for making it happen. Australian Spec-fic writer. Feminist. Weirdo.